ATLANTA, July 3, 2018 – For those looking to get a head start on their BB&T Atlanta Open viewing, the semifinals and finals of the BB&T Atlanta Open Wildcard Challenge will take place July 18 and 19, at Life Time Athletic and Fitness* at Peachtree Corners (6350 Courtside Drive NW, Peachtree Corners, GA 30092). Play will start at 10 a.m. on July 18 and 10 a.m. on July 19 (2:30 p.m. indoors if rain occurs). Come out and enjoy these matches for free! *Due to delays with our practice courts, the #AtlantaOpen Wildcard Challenge semifinals and finals have been relocated to Life Time Athletic and Fitness in Peachtree Corners. The winner on July 19 will earn a wildcard into the BB&T Atlanta Open singles qualifying draw. Also this week, local junior player and Duke commit, Garrett Johns, was given a wildcard into the singles qualifying draw. 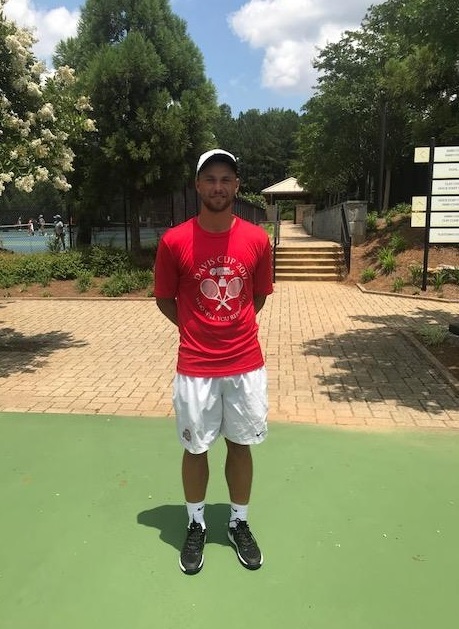 Johns, 17, a rising senior from Holy Innocents Episcopal School in Atlanta, has won three USTA National Championship gold balls and just returned from Tunisia, where he earned his first ATP World Tour points. 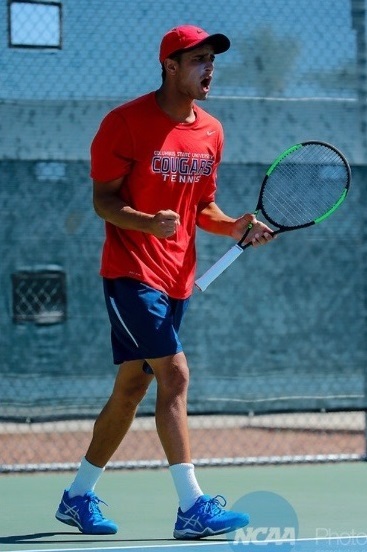 Johns, a Blue Chip recruit, also recently played in the USTA International Spring Championships in Carson, California. 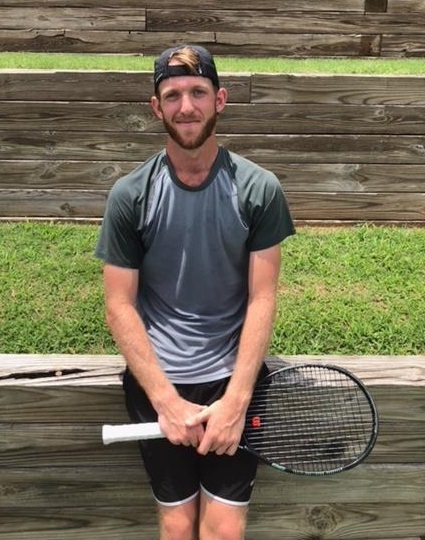 William Grattan-Smith - A true local from Atlanta, Grattan-Smith defeated Christian Pumpelly 6-2, 6-2, to advance to the semifinals. Grattan-Smith is a rising sophomore at the University of Nebraska. 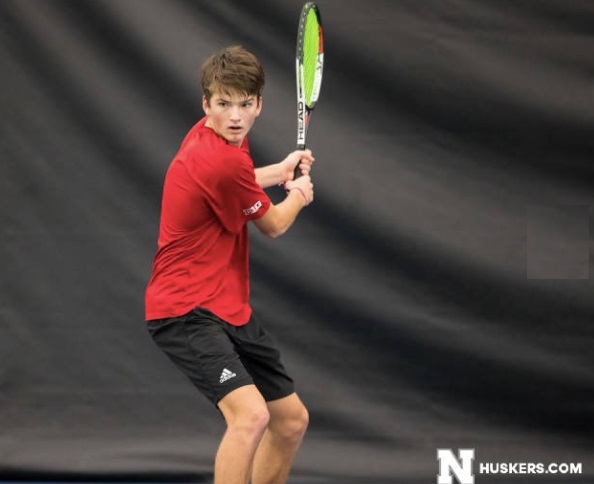 He finished his freshman season at Nebraska with a 10-14 overall singles record. He played most of his matches from the No. 5 and No. 6 spots, and started the season with a six-match winning streak. He was named to the Nebraska Scholar-Athlete Honor Roll (Fall 2017, Spring 2018) and to the Tom Osborne Citizenship Team for 2018. He is majoring in Finance at Nebraska. He lost only two matches in a highly successful high school career. Ralf Steinbach - The native of Germany now lives in Roswell, Ga. He defeated Sean Presson 4-6, 6-3, 6-0 to reach this point. He is a former academic All-American at Ohio State and now serves as a teaching professional in the metro area. The former All Big Ten and All-Academic Big Ten player has achieved an ATP World Tour ranking high of No. 1106. Kiranpal Pannu - Originally from New Zealand, Pannu, 21, is trying his hand at ITF Futures Events. He defeated 2017 BB&T Atlanta Open wildcard playoff winner, Catalin Gard, to reach the semis. In 2016, he played collegiate tennis at Columbus State. He was named ITA Southeast Region Rookie of the Year and was the Peach Belt Conference Freshman of the Year. Michael Kay - The former Georgia Tech standout from Alpharetta is back for another shot at a spot in the BB&T Atlanta Open singles qualifying draw. Kay once again qualified for NCAA Tournament action as part of the No. 20 doubles team in the country (Partner Carlos Divar). The duo accounted for a 18-8 record this past season. Kay went 15-12 during his senior campaign in singles play for the Yellow Jackets. What: At stake is a wildcard into the BB&T Atlanta Open qualifying, which begins on Saturday, July 21. Four local players will compete for one spot.